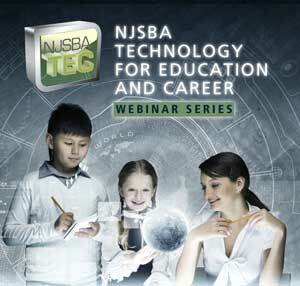 Learn how your district can save 20 percent or more on monthly telecommunications through a no-cost a telecommunications analysis and inventory cost analysis as part of the NJSBA TEC program. During this webinar, CrosStar Network Solutions (CNS) will demonstrate ways your district can reduce monthly costs, eliminate unnecessary services, and upgrade to better, less expensive technology. Join us for an overview of the E-Rate Program, Category Two procurement, and anticipated changes to the program. The webinar will explain the rules pertaining to Category Two procurement, including school-based budgets, procurement of eligible equipment, as well as tracking and transfers of eligible equipment procured using the e-rate competitive bidding process. This session will explain the rules pertaining to Category Two budgets, procurement of eligible internal connections equipment, as well as tracking and transfers of eligible equipment procured by using the E-rate competitive bidding process. 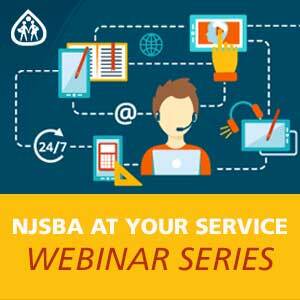 This session will be presented by Vincent LaForgia, President of E-Rate Consulting, Inc., the NJSBA's partner for E-rate consulting and process management services.